The timing of the dismissal of FBI Director James Comey coincides with the subpoenas issued to the associates of former national security Advisor Michael Flynn, as part of the ongoing probe of Russian meddling in 2016 election. Federal prosecutors have issued grand jury subpoenas to associates who worked with Flynn on contracts after he was forced out as director of the Defense Intelligence Agency in 2014. Trump announced his dismissal-just days after Comey testified before the Senate Judiciary Committee about the FBI's investigation into Russian interference in the U.S. election. Trump is aware of the fact that Russian investigation will make him loose ratings at home, reports CNN. Former national security adviser Michael Flynn was warned by senior members of President trump's transition team about the risks of his contacts with the Russian ambassador Sergey Kislyak weeks before the December call that led to Flynn's resignation. Flynn's call with Russian Envoy was monitored by US intelligence agencies. 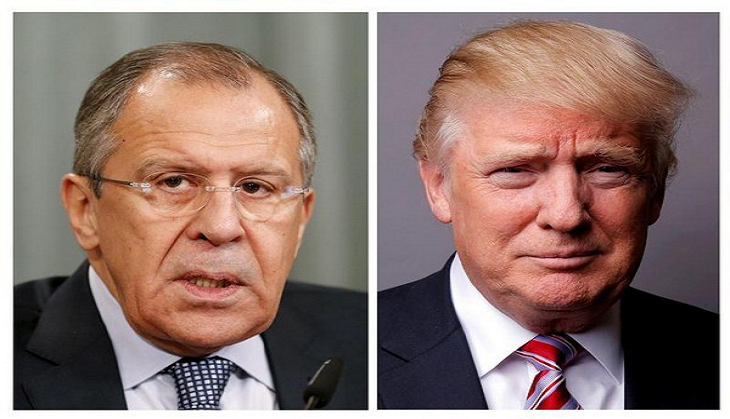 Comey was fired just hours before Russian Foreign Minister Sergey lavrov landed in Washington to meet US President Donald Trump and Secretary of State Rex Tillerson to mend ties, which slipped to almost cold war-like levels under Obama administration.